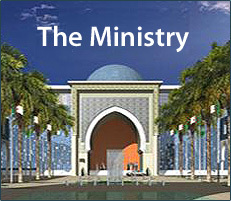 The Algerian Embassy in Kuala Lumpur, has the pleaser to inform Algerian citizens living in Malaysia, Thailand and Philippines that the Algerian Ministry of Finance has launched the operation of “National Loan for Economic Growth”, initiated by the Algerian government. 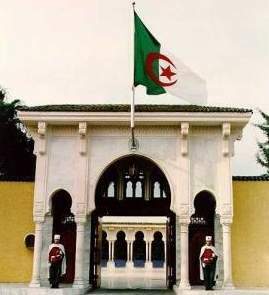 In this regard, the subscription to this loan has been opened, on 17 th April 2016, to the large public, including the Algerian community abroad, in order to contribute to the national effort for the economic development of Algeria for the coming years. The subscriber can either by himself or via a representative acquire bonds. Selected outlets are the counters of banks, Algérie Poste, insurance companies and wilayate’s treasury. 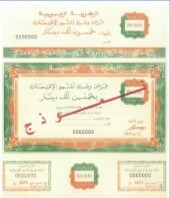 The loan is issued in Algerian Dinar and the subscription shall be made in this currency. The Maximum period of this subscription is 6 months. However, the subscription may be pronounced closed before this deadline taking into account the overall mobilized amount.